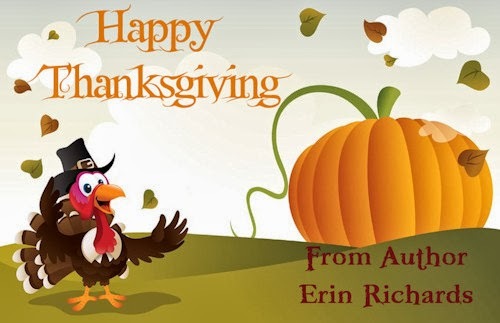 Hope you all have a great Thanksgiving day and long weekend! To read some humorous Thanksgiving Day quotes, head on over to The Keeper Shelf. Happy Gateway to the Holiday Shopping Season!